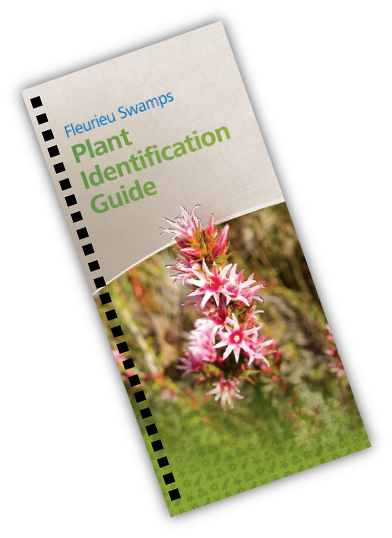 New Fleurieu Swamps Plant ID Guide available now Natural Resources – SA Murray Darling Basin, Goolwa to Wellington LAP and Conservation Council of SA have together produced a new plant identification guide specifically for Fleurieu Peninsula Swamps. Fleurieu Swamps are special. 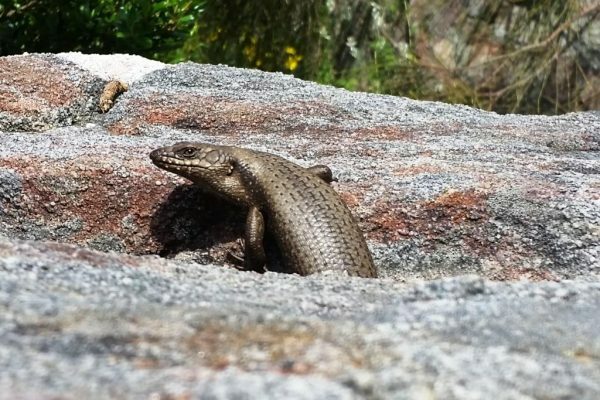 They are a Critically Endangered vegetation community that is only found on the Fleurieu Peninsula in South Australia, mainly in the Mount Compass area and to the south and west of Yundi and Finniss. They are located within and around waterlogged areas and are home to approximately 170 native species, of which almost half are considered rare or endangered! This new plant ID guide will help landowners and others identify the most common plant species in the Fleurieu Swamps. It is divided into sections according to plant height – Upper Canopy, Middle Storey and Lower Layer. There is a photo and description of each plant as well as information about each plant’s conservation status. Great! Thanks for putting this together as a great botanical reference. I may also be able to use it to ID herbarium samples. Awesome Sally, we hope you find it really useful. 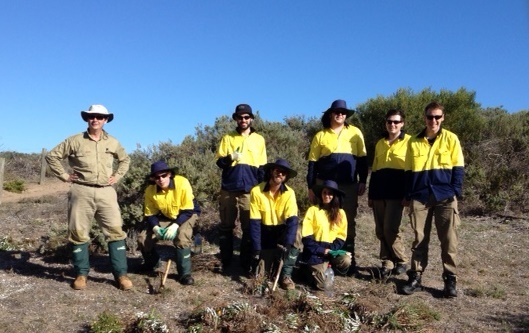 You are always welcome to bring samples into the Strathalbyn Natural Resource Centre if you need some help with ID.